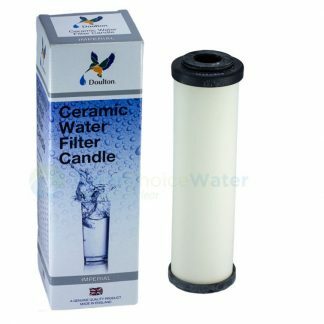 This water filter cartridge is a standard size 10″ x 2.5″ pleated sediment cartridge. 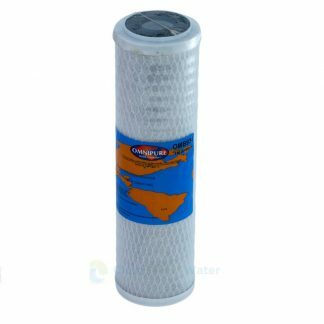 Ideal for rain water systems or for areas with heavy sediment as this filter can be removed from the housing and hosed clean. 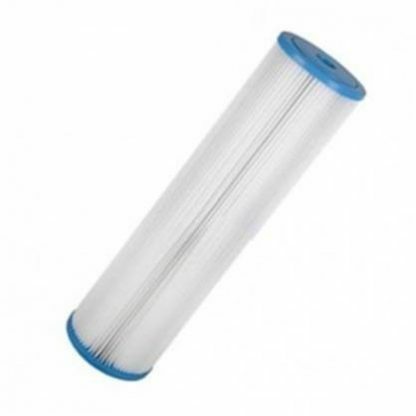 Made in USA this is a high quality cartridge.